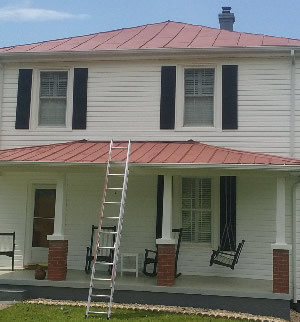 We will make your Tin Roof look brand new! Shingle Roofs and Vinyl Siding. and a full list of products and services.